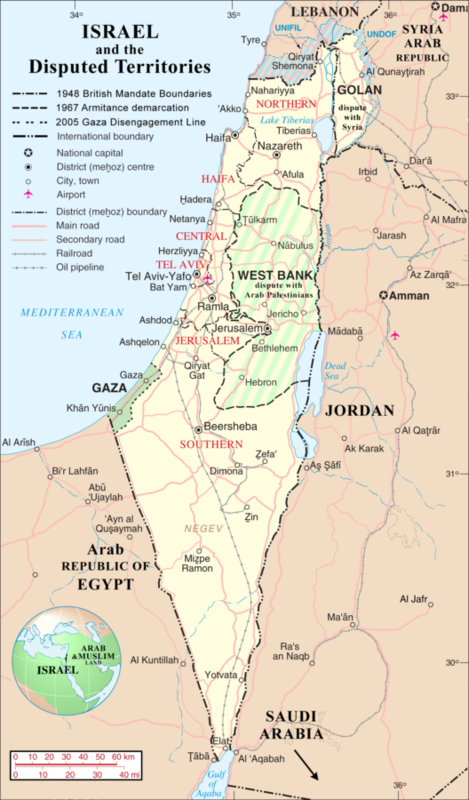 On November 29, 1947, the United Nations approved a plan to separate the British Mandate territory of Palestine into two states, one Jewish and one Arab. As part of this plan, Jerusalem would have been under international control. 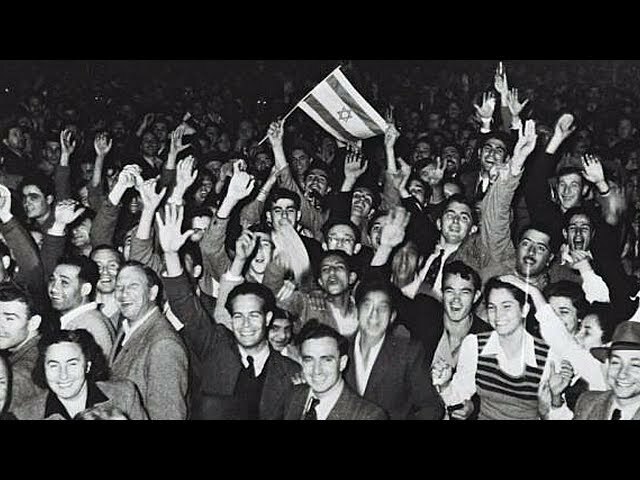 United Nations Partition Plan for Palestine or United Nations General Assembly Resolution 181 was not successful in creating two states; the Arab world strongly rejected it, and fighting between Jews and Arabs began almost immediately after the resolution’s passage. However, the borders it laid out have been critical to subsequent negotiations. Below are excerpts from the Partition Plan.